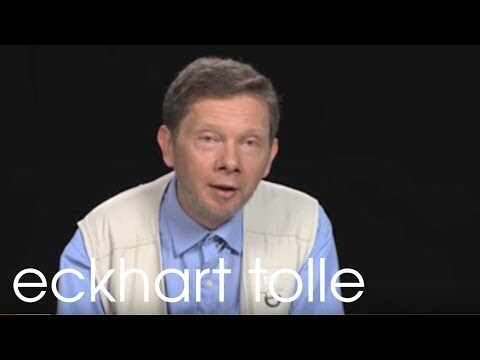 Video > Eckhart Tolle: What Do You Believe In? 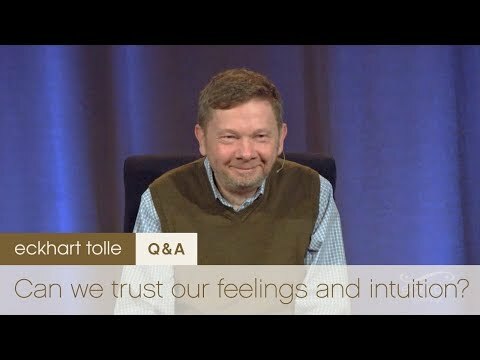 Eckhart Tolle talks about belief, faith and trust. 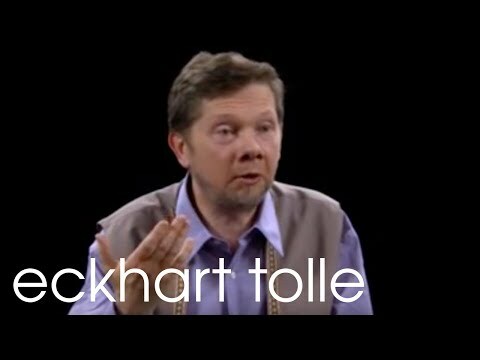 Video > Eckhart Tolle: How Do I Respond To Another's Pain-Body? Deepening the Realization of Being: "How do I Respond to Another's Pain-Body?" An inspirational talk on the faculty that Eckhart calls vigilance and its role in transforming consciousness. 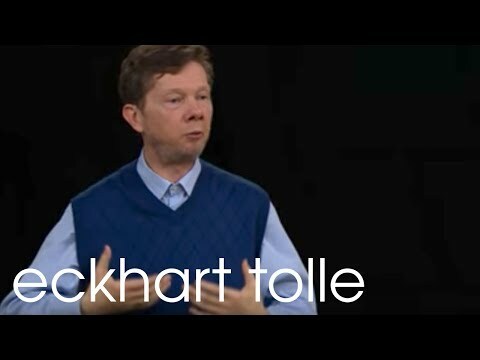 Video > Eckhart Tolle: Can you talk about real versus perceived limits? 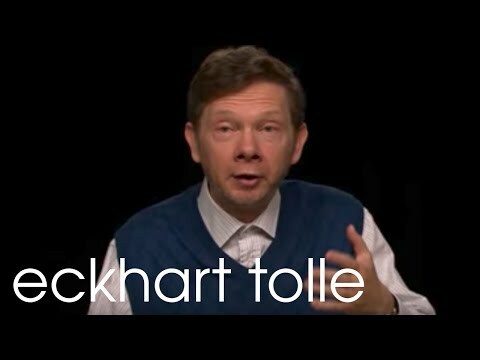 Eckhart Tolle talks about real needs versus illusionary needs. Eckhart discusses the power of internal acceptance. Video > Did The Universe Make a Mistake with The Ego? 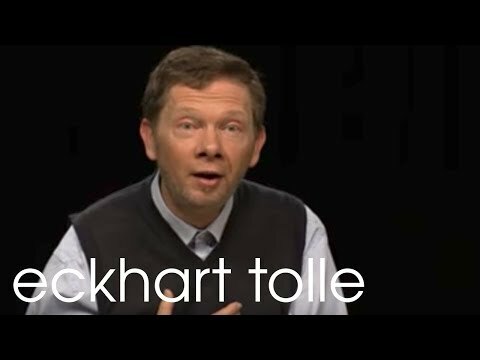 Eckhart Tolle takes a look at the ego's possible role in our awakening answering the question: "Did The Universe Make a Mistake with The Ego?" Video > What Role Does "Service To Others" Play In The Evolutionary Impulse? Eckhart reminds us that if Presence is arising within us, we cannot help but be of service. How that manifests will be unique for each of us. Eckhart Tolle discusses the decisive shift from identifying with a feeling and simply observing it in your energy field. 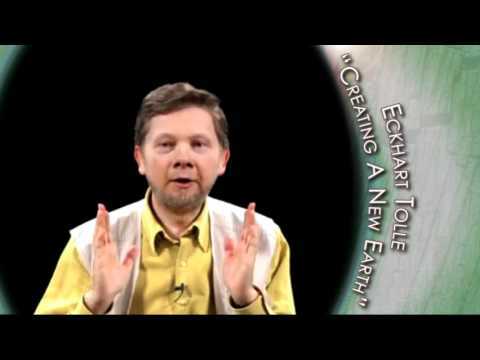 Video > Eckhat Tolle: What Is Music and Why Is It So Important To Us? Many activities can serve as portals to presence, but we must be careful not to become dependent upon them. Even the simple act of becoming aware of silence can bring you into a state of presence. 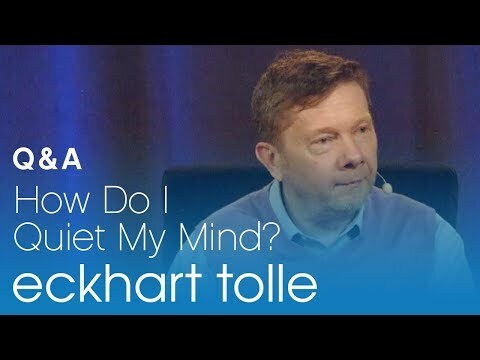 In this video from Creating a New Earth, Eckhart Tolle reveals a simple listening practice for interrupting the stream of thoughts and quieting the mind.